Do you know how to spell well? Do you think it’s even necessary to know how to spell well? Really…there’s spell check, and most smart phones even auto fill the words for you, so you don’t have to even think about how to spell a word. As an English professor, I am obviously biased and believe that it is not only important to know how to spell but an absolute necessity in more circumstances than people realize. Yesterday, I was listening to a local news report on a woman who has been prosecuted for falsifying doctor’s notes and even a report claiming that she had terminal cancer in order to receive paid time off and to dupe the company and coworkers out of money to support her battle against “this so-called cancer.” Low and behold, the woman was eventually caught because of the many misspellings and misused words in her “doctored” doctor’s notes. Just imagine…if this woman knew how to spell she might have gotten away with this unsavory deception for quite a while longer. 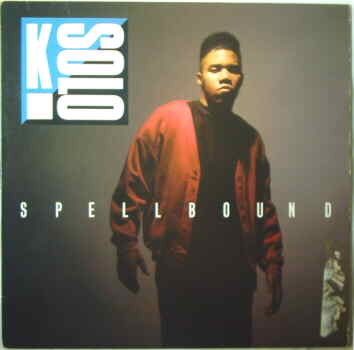 Hearing this report got me thinking about the old school rap song by K-Solo, “Spellbound.” What makes this song so profound is that he actually spells out some of the words in order to not only create a rhyme but to demonstrate his lyrical finesse. How many people can honestly say they “S-P-E-L-L very W-E-L-L?” If you think spelling is not important, just ask people who read employment applications and resumes. Companies receive hundreds and hundreds of applications and need to find ways to minimize the applicant pool. 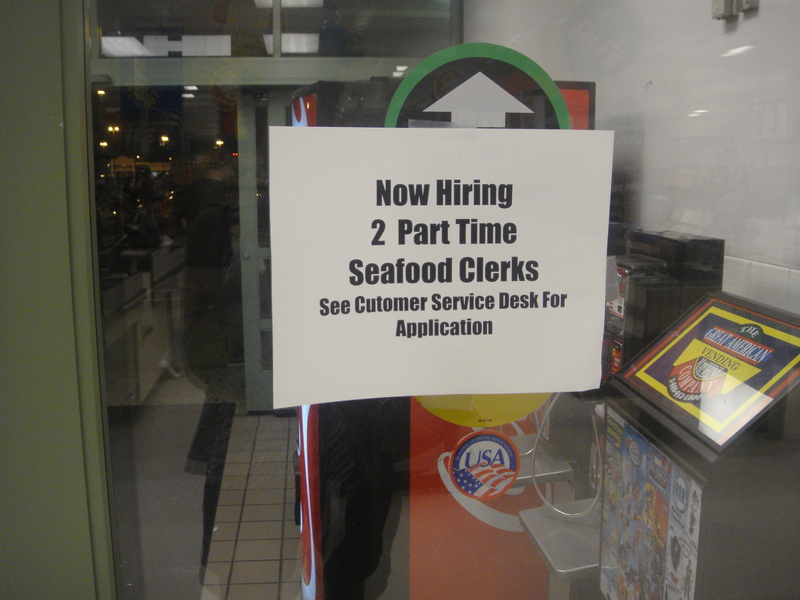 One way is to get rid of those applicants who do not know how to spell well or who do not even take the time to proofread their spelling. Think about the instances in your life when it is necessary to spell well or at least have the ability to double check your spelling for accuracy. Even if you do use spell check, that does not guarantee that you are spelling the word you want to use properly. Even though spellbound is a creative rap, the rhyme technique is rather simplistic because it uses basic words to develop the rhyme pattern. I’d love to hear a modern day spellbound rhyme with more complex vocabulary words.